If you're looking for a low-cost secured loan then look no further - Richmond Homeloans ARE BROKERS ONLY AND ARE NOT LENDERS and offer home owner loans from £7,500 to £100,000. Our loans are for any purpose. You could consolidate all your debts, raise cash for home improvements, buy a new car or take the holiday you´ve always dreamed of. 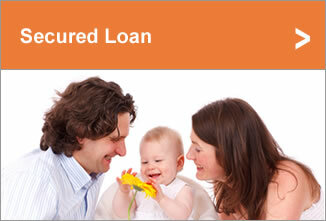 So if your looking for loans online and a personal service contact Richmond Homeloans today. We value our relationships with our customers and endeavour to obtain the best possible deal for you. We pride ourselves on the fact that many customers return to us for further money. 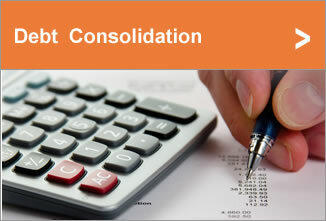 With some loans a broker fee may be payable. For example, a loan of £10,000 may produce a fee of up to £1,000. 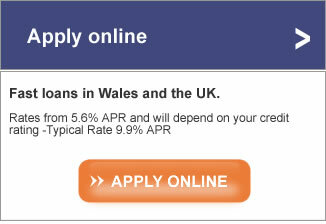 Please note this is NOT an offer of a loan! Copyright © 2019 Richmond Homeloans. Powered by WordPress. Theme: Accelerate by ThemeGrill.